Located on Union street, this gym offers a unique combination of two completely different workout styles. First, you’ll hit hard on the legs with an intense cycling segment. Next, you’ll move on to upper body with a boxing class. Most people find that breaking up a workout into two or more segments helps the workout feel less mundane, and provides a better overall workout experience. They have skilled instructors who provide an enthusiastic attitude to get you pumped and ready to roll. You can take an intro course for just $15. Regular pricing for ten classes is $185 if you decide that Classic Bicicletta is the right fit for you. This facility is located at 91 E Union St. on the second floor. Perhaps one of the more grueling, but rewarding workout styles is boot camp/interval training. Structured in a way that limits the amount of overall stress you put on individual muscle groups, these workouts can whip you into shape quickly and effectively. 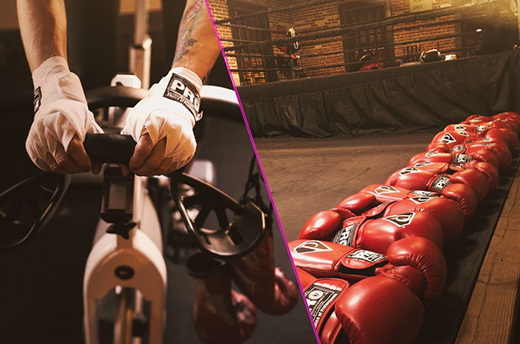 Like most gyms who cater to unique styles, the gym offers various classes and times with seasoned trainers to make sure you are getting the most out of every session. 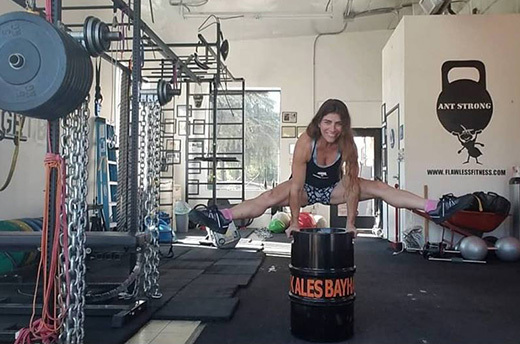 The gym is located at 38 S El Molino Ave., and you can take a free intro course to gauge whether or not this style is the best for your fitness needs. If you are looking for a more traditional style gym in Pasadena that has free weights and callisthenic options, this gym is a great fit. Often, training with free weights and getting stronger with your own weight is the best way to stay in shape. You’ll notice that your overall energy improves and you’ll feel lighter on your feet and more agile every day. If you are new to using free weights or working out with your body weight, they offer classes with trainers to make sure you’ve got the tools you need to make a healthy impact on your life. This is all not to mention that the gym is dog friendly, so you will not have to leave your best friend at home while you go! This fitness facility is located at 1458 E Washington Blvd. 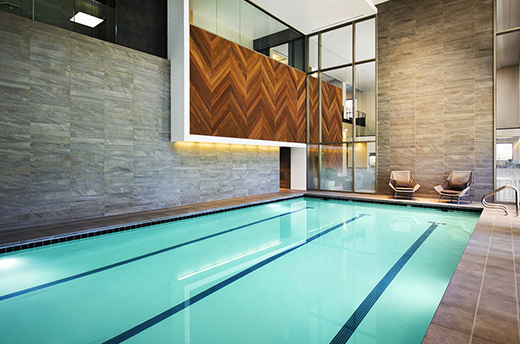 While this is one of the pricier options on the list, you certainly get what you pay for when you join Equinox. This is a gym for those who are looking to fulfill all the needs they may have, from a general workout, to classes, to yoga, to a relaxing spa to wind down the day. 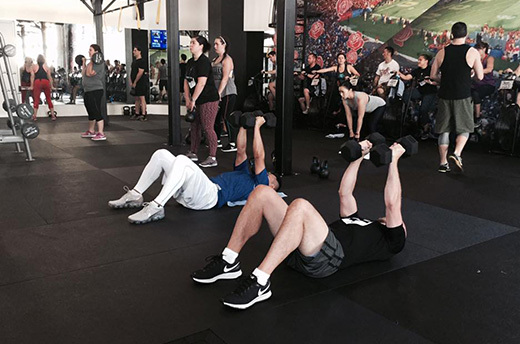 These offerings are just a few of the reasons that you will have to pay more than other gyms, but the top-notch quality you will receive is second to none. Of course, Equinox offers sessions with trainers if you would like some one on one attention. It’s located at 300 E Colorado Blvd. #201 and memberships start at around $167 a month. You will also have to purchase access to a private locker for your personal belongings if you need one. Located on 2176 E Colorado Blvd., Ultimate Body is a great fit for those who require more than just a place to get a good workout in. They also offer nutritional support to aid your overall fitness and provide a healthier lifestyle for you to pursue. Good nutrition and fitness go hand in hand, so this will be a good fit for anyone who wants support for both. 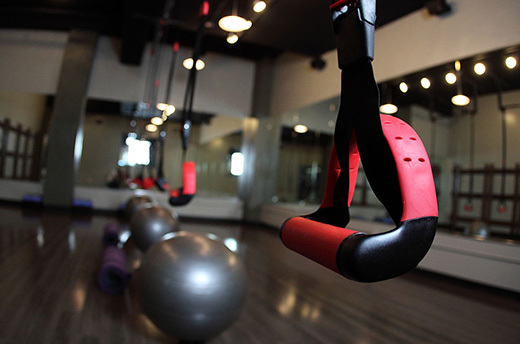 Since you now know about some of the best workout facilities that Pasadena has for its residents, make sure you commit to visiting them and taking advantage of free offers and intro course rates. Throw on your favorite fitness apparel and get ready for a great workout in Pasadena. Pasadena doesn’t only have quality gyms and unique fitness centers. Families with children have access to top rated high schools, middle schools, and elementary schools. 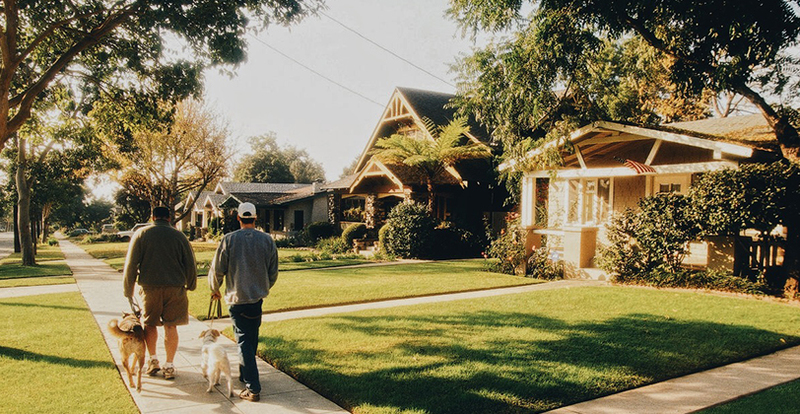 The local amenities, restaurants and things to do in the city are some of the many perks of moving to L.A.
With downtown L.A. just 12 miles away, the hustle and bustle of the city is easily accessible for those who want multiple 24/7 entertainment options. Stroll through 12 acres in Grand Park, catch a movie at L.A. Live, or watch your favorite team at the Staples Center nextdoor. With a city as diverse and lively as Los Angeles, there’s something to do for people of all ages. Interested in moving to the Los Angeles area? Contact L.A. Property Solutions at (323) 794-0150.